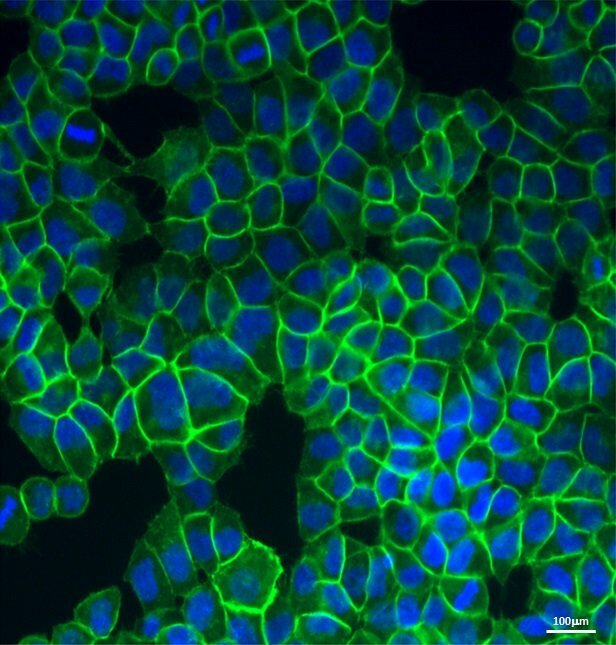 The EACR Image of the Month highlights both scientifically and visually stimulating cancer research images from EACR members. Congratulations to Dr. Martin Barr of St. James’s Hospital & Trinity College Dublin in Ireland. June’s winning image depicts β-catenin protein expression and localization in lung cancer cells.